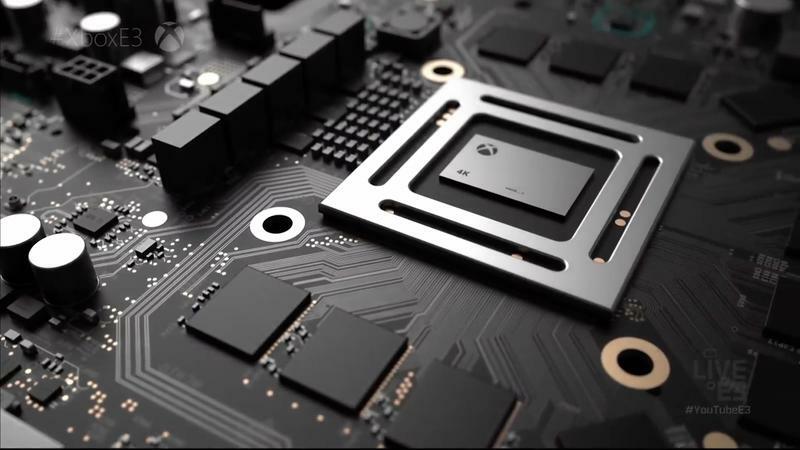 Here's what's inside Project Scorpio and why it has PS4 Pro "licked"
We don’t have a name, a look at the outside of the box, or a price tag to hang on it, but we have a much better idea of what’s inside Project Scorpio following Eurogamer‘s extensive and exclusive reveal today. We’re likely going to be plowing through all the data for a while, but here’s what we know so far. This thing is a beast. No way around it. 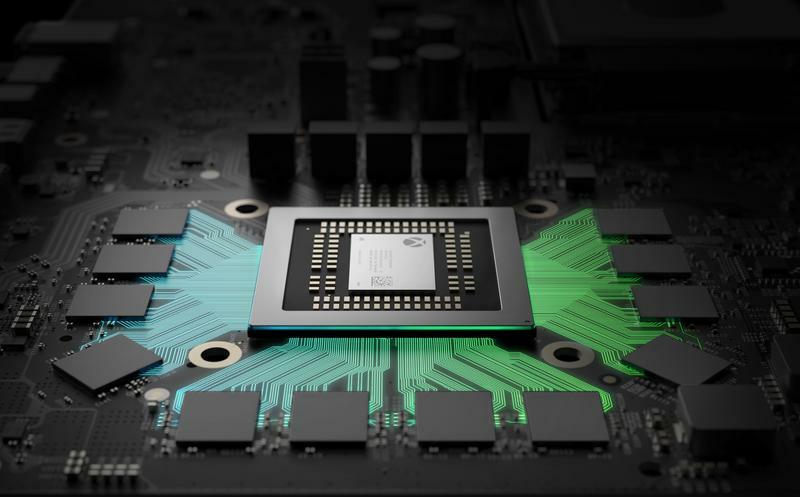 Project Scorpio, like the Xbox One and PlayStation 4 (both Slim and Pro), features an eight-core CPU, and once again it’s based on the Jaguar architecture that runs both systems, but it’s clocked at 2.3GHz instead of the 1.75GHz of the Xbox One or the 2.1GHz of the PlayStation 4 Pro. 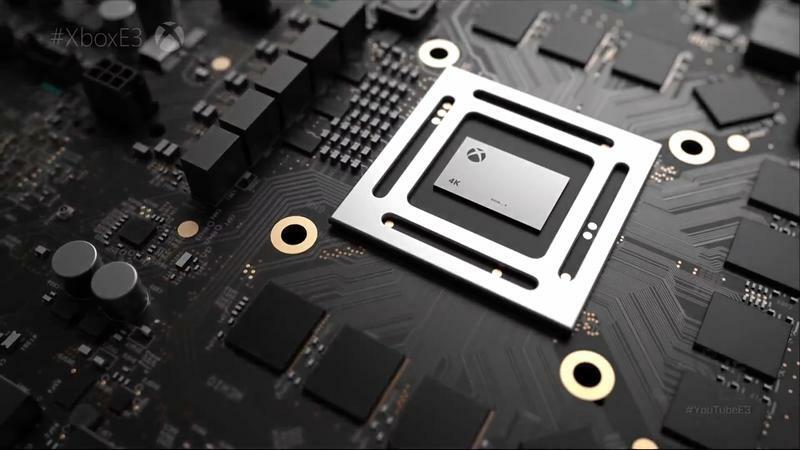 On the GPU side, Digital Foundry has confirmed that the Scorpio will deliver 6 Teraflops (TF) as Microsoft promised at E3 last year. The GPU features 40 customized compute units running at 1172MHz, compared to 12 Graphics Core Next units at 853 and 914 MHz in the Xbox One and Xbox One S respectively, or 36 GCN units at 911MHz in the PlayStation 4 Pro. In terms of sheer numbers on both of these, it’s worth reiterating that these are custom chips, so the number-to-number comparison isn’t exactly one-to-one. On the memory side of things, Scorpio features 12GB of GDDR5 RAM compared to 8GB in the PlayStation 4 Pro. 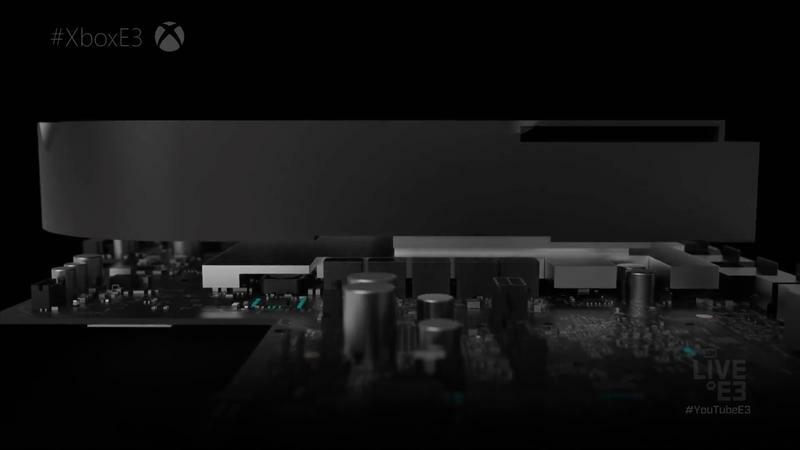 The Xbox One also has 8GB, but that’s only DDR3, so it’s a lot more memory and it’s significantly faster on top of that. The memory bandwidth for the system is 326GB/s, versus 218 on the PlayStation 4 Pro and 204/219 on the Xbox One and Xbox One S, so it’s going to be able to move stuff much more quickly through that memory, which will be absolutely necessary for the 4K textures that games will be using. 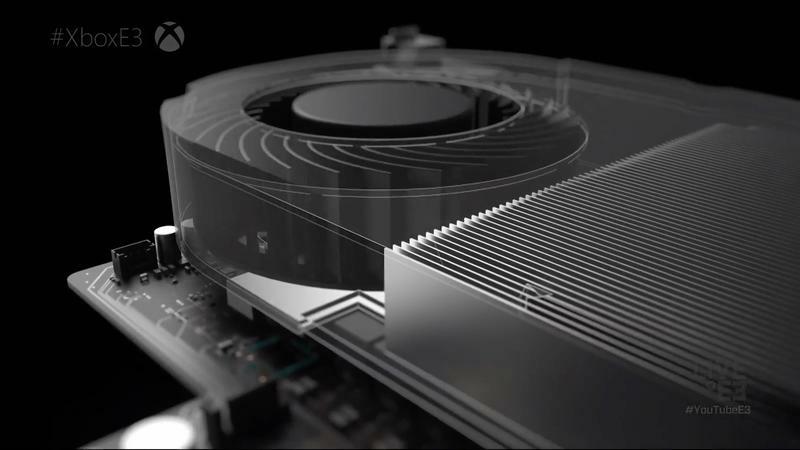 In terms of the box itself, we can expect an integrated power supply, so there won’t be an external power brick to worry about, similar to the Xbox One S. The system will also feature a 4K UHD Blu-ray player, something Microsoft has suggested previously. The team didn’t see any games running on it per se, but it did witness the system running the ForzaTech stress test, which is basically Forza Motorsport 6 with everything cranked up to ultra settings at native 4K resolution, and it still had room to spare. It was running easily at 60 frames per second, on ultra, in 4K, and only using 60-70 percent of the console’s power. It remains to be seen how that’ll transition to the wider variety of game engines running on the system, but that’s still good news. Microsoft didn’t offer up a price, but Eurogamer‘s Richard Leadbetter is estimating a $500 price tag on the system. That’s pure conjecture on his part, but it seems about right for what people would actually be willing to pay on the market regardless of how much the system actually costs to make. The way Leadbetter describes the system is almost romantic (no, not that kind of romantic). 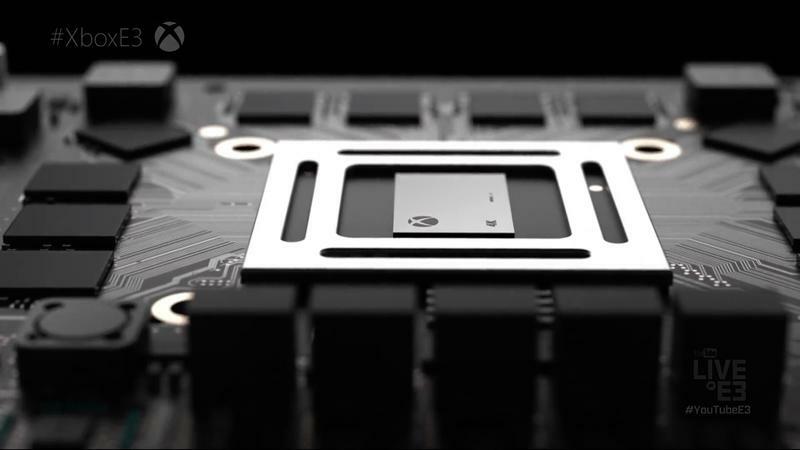 He likens it to the push for power seen in the Xbox and Xbox 360, rather than the Kinect and TV focus of the Xbox One. It signals a shift back to making the best hardware to play the absolute best games.